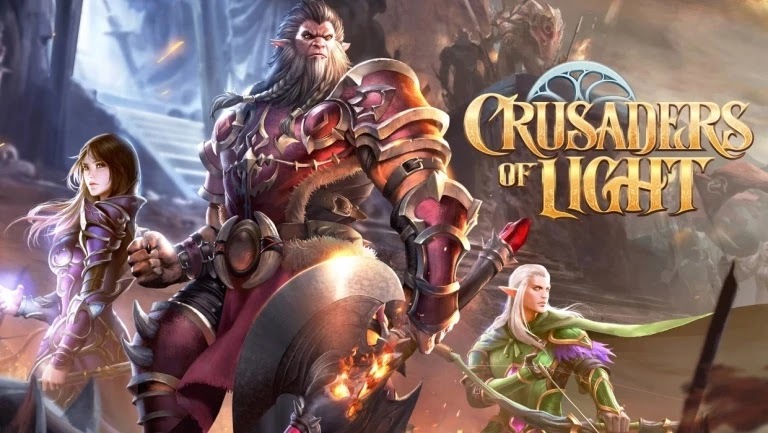 NetEase Games (NASDAQ: NTES) today launched a new content update for its free-to-play, cross-platform MMORPG, Crusaders of Light, “Battle for Karanvale,” featuring a new city, a new tier of gear, a new PVP game mode and the most difficult team raid so far. Available on the App Store, Google Play, Facebook Gameroom, and Steam, Crusaders of Light features a gorgeous 3D fantasy world, a series of challenging dungeons, and epic 40-person raids. With Crusaders of Light, players can play cross-platform, continuing the same game and upleveling the same character, whether at home on their PC, or on the go via their mobile device.